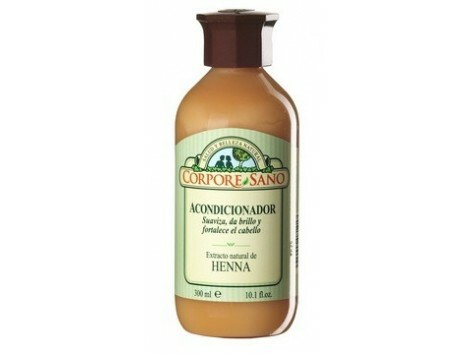 Corpore Sano Henna & Aloe Conditioner 300ml. Suitable for all hair types. The natural colouring has been removed from the Henna extract in order to make it suitable for all hair types. 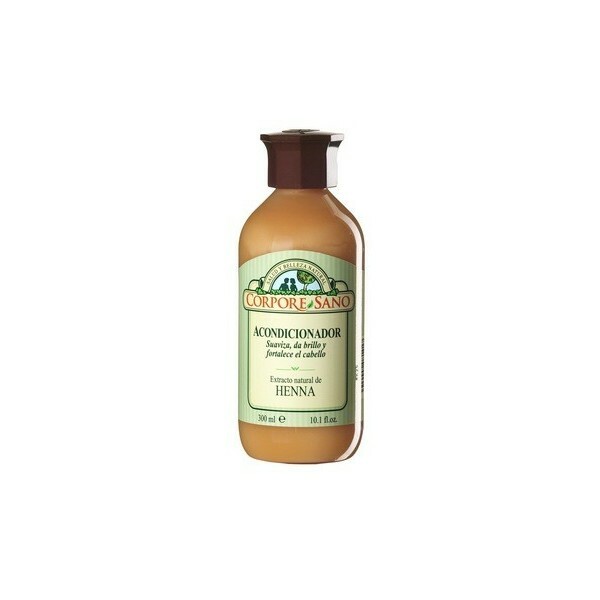 The Henna conditioner strengthens, softens and untangles the hair, from the roots to the tips. Results: - Soft and shiny hair. - Strong hair. Contents: 300 ml.